When you can't afford down-time: We've got your back. 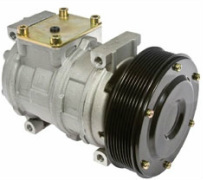 We have the largest inventory of heavy duty alternators and starters in the BC interior. We can repair or replace all makes and models of automotive, marine, heavy duty industrial, bus, commercial transport and others. 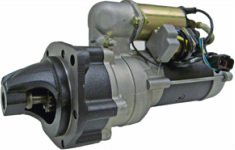 We can rebuild or replace hydraulic pump motors, winch motors, forklift drive and steering motors, snow plow motors and salt spreader motors. We also have a full line of batteries for virtually any need. When it matters, contact us first. 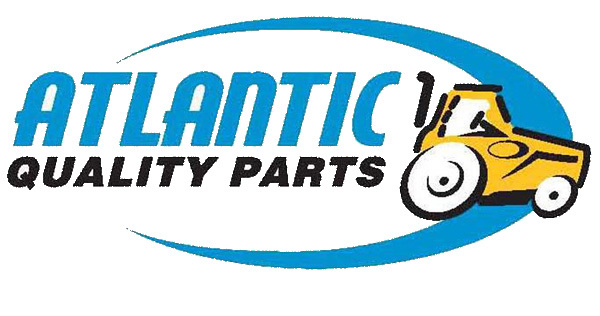 We are pleased to announce that we are now an authorized distributor of Atlantic Tractor Parts. Allowing us to supply a full line of parts for all makes of tractors.